The ring diameter is approximately 7-1/4 inches. The filter bag is used to filter small and large particles from your pool and it comes with a poly ring for the filter bag for easy use and installation. 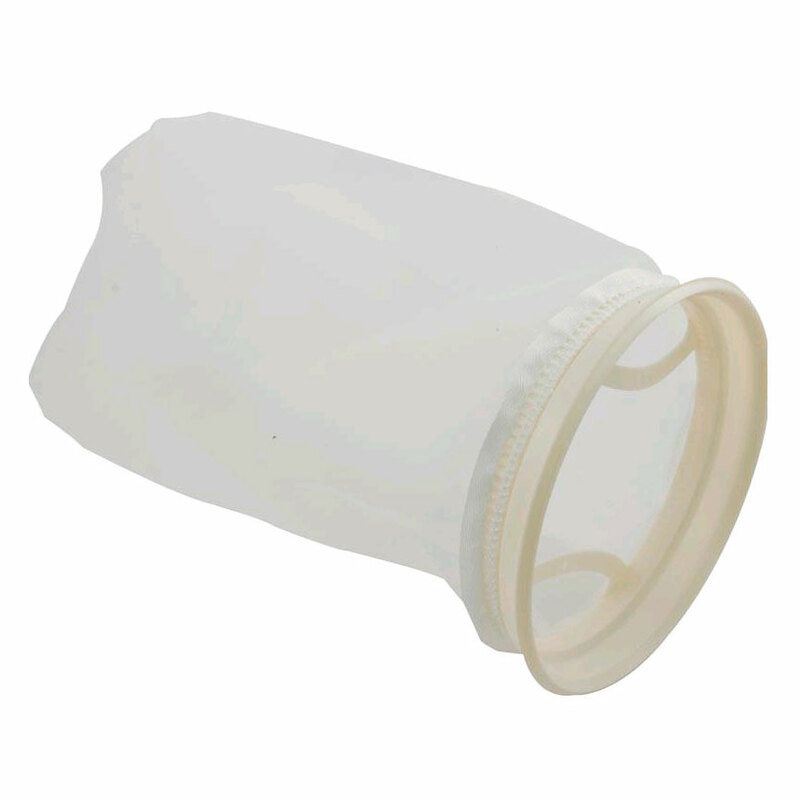 The Jandy Filter Bag Complete with Poly Ring is a replacement part for the In-floor Cleaning System.